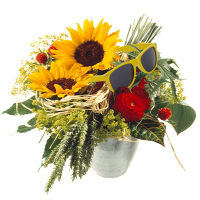 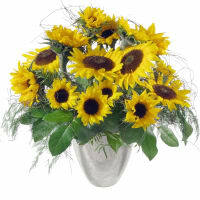 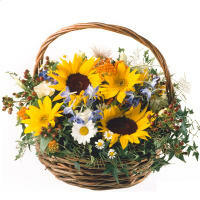 Little wonder they are such popular summer flowers – the "sunflower smile" never fails to put you in a good mood! 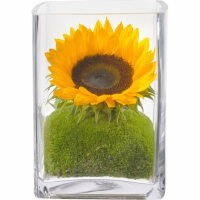 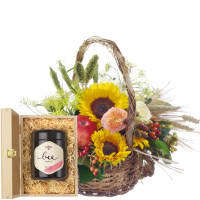 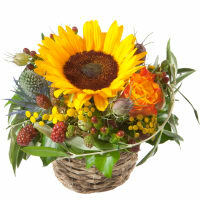 Sunflowers have an interesting history, a fascinating array of symbolic meanings and a big community of dedicated fans. 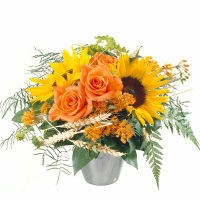 Fancy sunflowers pure, a bouquet or an arrangement with sunflowers?